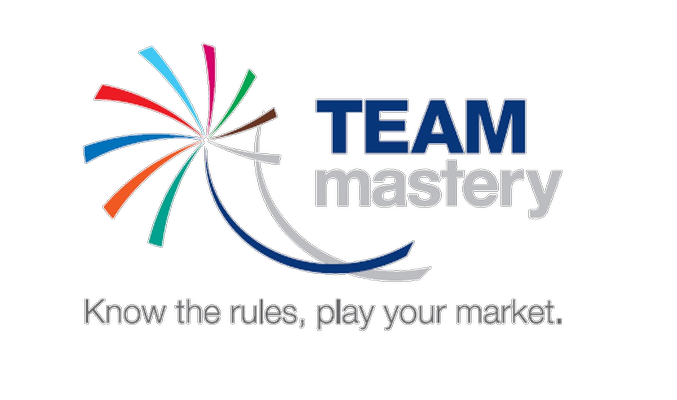 Born in 2008 as a dedicated REACH consulting company, TEAM mastery changed the name in 2017 and now provides a broad range of services in Chemical Regulatory Affairs. MSL is a microbiological testing laboratory, servicing all of your testing and regulatory needs. Operating globally, we take pride as a team of highly experienced experts, providing solutions to all biocide market sectors. Eurofins BioPharma Product Testing Italy, part of Eurofins Group, is your one-stop solution for testing and regulatory consulting of biocidal products. With an outstanding analytical expertise our fully comprehensive panel of services includes regulatory advice, chemical, microbiological and (eco)toxicological studies on active substances and products. Exponent is a global scientific consultancy, providing technical and regulatory support to the Biocides Industry. 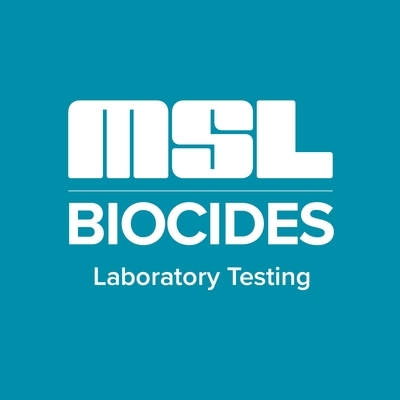 We have many years of experience with EU biocides legislation, having provided strategic regulatory support and written strategic regulatory support and written over 30 active substance dossiers and numerous representative product dossiers across 17 Product Types. We also have experience of biocide regulatory systems and working with regulatory authorities on a global scale. Intertek is a leading Total Quality Assurance provider to industries worldwide. We offer global support and customised solutions for clients wishing to gain authorisation of biocides (active substance and product formulations) on the European Union, Canadian and United States markets.